Everybody wants to feel good about themselves, and while beauty may only be skin deep, there's no shame in wanting to look your best. Sometimes the easiest way to achieve that is by making sure you feel confident in your appearance. People have been doing it for centuries, and nowadays you can find a quick fix for everything that ails you... but it often comes with a hefty price tag. If you want to treat yourself with a little me-time, but don't want to break the bank, check out these 9 cost-effective beauty remedies that will leave you feeling like a whole new person. And best of all, you most likely have all these common household ingredients right at home, so it won't cost you a thing! Are you suffering from a bad case of bed head or just can't get those pesky baby hairs to cooperate? To tame your mane, simply spray hairspray on a toothbrush and run it over your hair. Big day tomorrow and a massive zit just broke out in a very visible place? 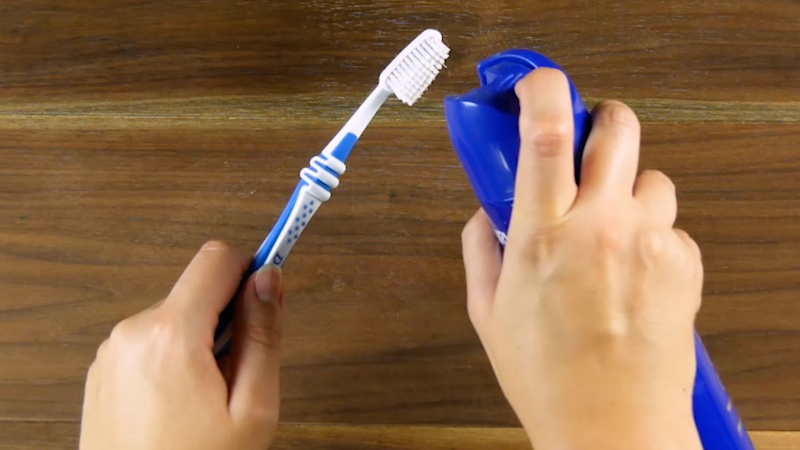 Smear toothpaste on the spot, wipe it off after a few hours, and you'll be pimple-free by morning. You can save a ripped fingernail by mending it with a piece of tissue paper or tea bag and super glue. Smooth out any bumps with a nail file and let nail polish do the rest. Sometimes it's fun to add a pop of color to your daily routine, but not if it means leaving unseemly rings on every cup and utensil your mouth comes into contact with. If you want to highlight your lips, but not at the expense of your glassware, easily make your own smudge-proof lip stain with a few simple ingredients. Apply the product, let it dry, peel it off, and pucker up! Who knew all it took to hide tired eyes was an ice cold cucumber & banana elixir? Just grate a cucumber and mix it with a mashed banana. Pour the mixture into an ice cube tray, let freeze overnight, and then rub the refreshing ice cubes on your tired ol' eyes whenever you start feeling a bit sluggish. You'll love the results and the smell! Ouch, a love bite can hurt in more ways than one — namely your dignity. But you can change all of that in the wink of an eye with this clever trick that can come in handy in a pinch. 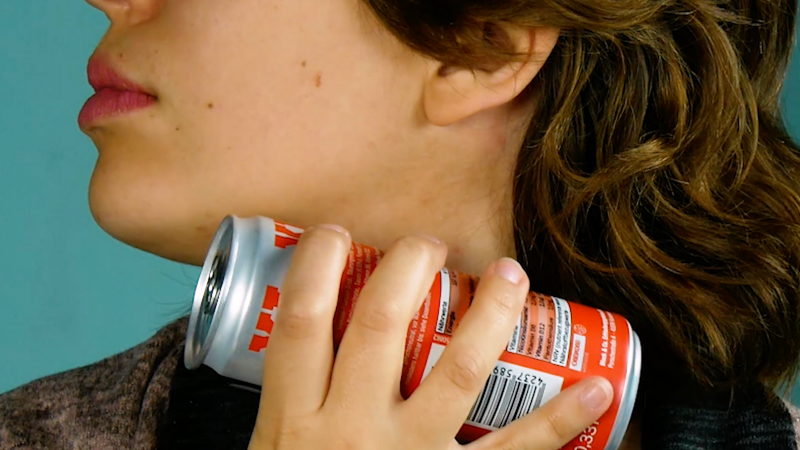 Run a soda can under cold water and press it against the spot in question, and voilà! The spot will significantly begin to fade, as will your embarrassment. Is your hair so matted down that you can't even run a comb through it? To avoid looking like bird's nest moved in upstairs, mix up an easy DIY spray by spraying a combination of eggs whites and beer through your unkempt mane. Let the home remedy work its magic and then wash it out. 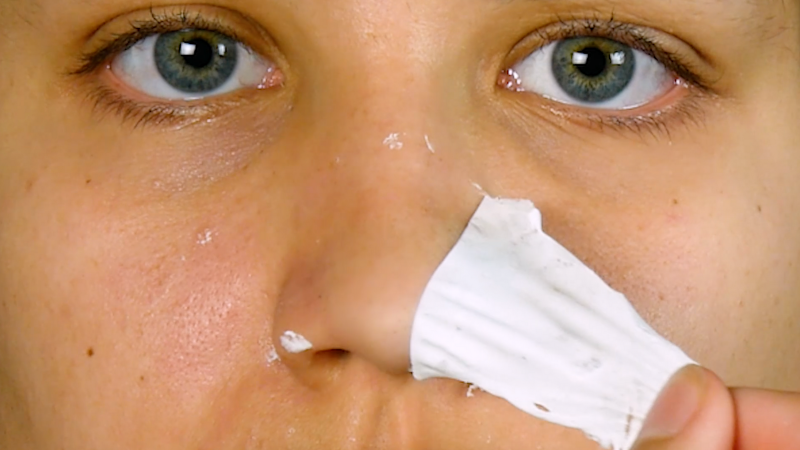 Do you secretly love looking at all the gunk your store-bought pore strips pull out? 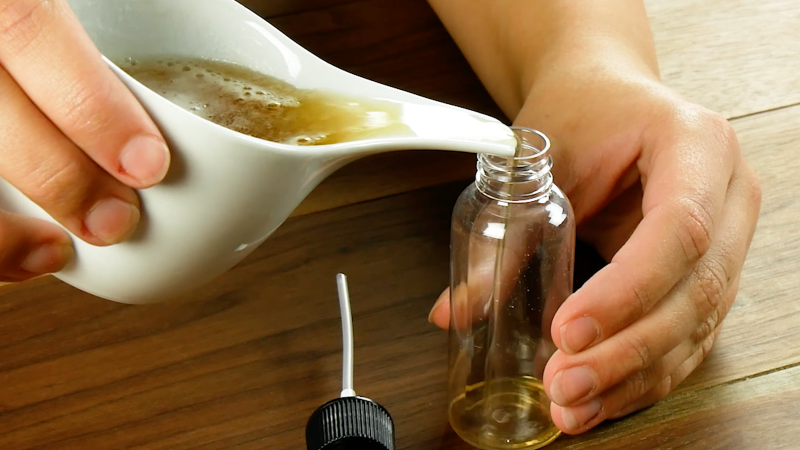 Then you're in for a treat, because making your own blackhead remover is as easy as 1–2–3 and will save you a ton of money! Stir together 1 tsp gelatin and 3 tsp milk, heat the mixture in a water bath, and coat the affected area(s). Once the gelatin has dried, gently peel the strip off, and get ready for a thrill! Some people naturally have darker armpits, and there's absolutely no shame in that. In some cases, however, deodorant is responsible for the discoloration. To get rid of a discoloration caused by products, mix 1 tbsp flour, 1 tbsp milk, and 2 tbsp yogurt and apply the paste to the affected area. After 15 minutes, you can wipe everything off and marvel at the result. If you're looking for some rather unconventional DIY beauty advice, be sure to check out these 5 Strange, Yet Effective, Beauty Tips That You've Never Heard Of.